The world’s largest pasta maker says it has had to cutback Canadian imports of durum wheat – a key ingredient in pasta – because of ongoing consumer concerns about the use of a popular weed killer – glyphosate. 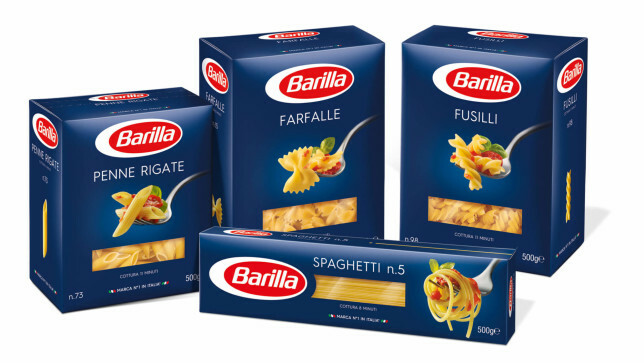 Barilla’s purchasing director Emilio Ferrari told grain groups in Toronto last week the company has cut back their Canadian wheat imports by 35 per cent, despite the fact Canadian durum wheat is of exceptional quality. No contracts for Canadian durum are being signed right now, he said. The reason is that some Italian consumers are fearful Canadian wheat has been “poisoned” because it tested positive for traces of the popular and widely-used herbicide glyphosate, he said……….. 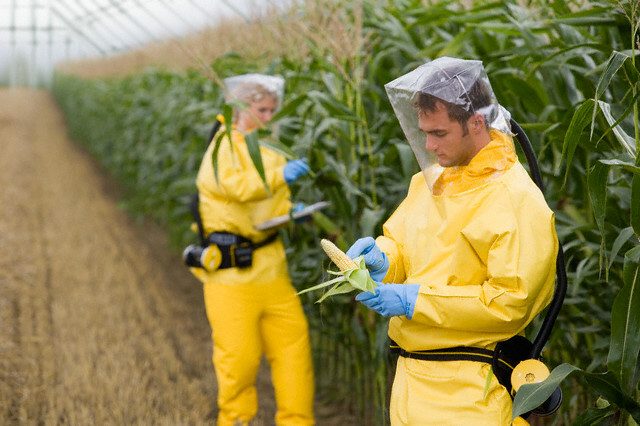 …..However, glyphosate has come under intense public scrutiny in Europe, with Italy banning the use of the chemical as a pre-harvest treatment in 2016. “We never use it but they banned the usage, because we don’t need it,” Ferrari said. He told attendees at the Canadian Global Crops Symposium his company is currently unwilling to accept shipments with glyphosate tracings above 10 parts per billion. Concerns about glyphosate will continue to be an issue, he said – urging Canadian producers to find an alternative. However, Canadian producers argue the current limits set by Italy are simply too low to meet because glyphosate is commonly used within acceptable limits and traces of the herbicide are found throughout this country’s bulk handling grain system. The majority of Canadian durum wheat is not treated with glyphosate pre-harvest. Italy’s decision followed a review of the herbicide by the World Health Organization’s International Agency for Research on Cancer’s (IARC) in 2015 that listed the herbicide as a Group 2a carcinogen, meaning it probably causes cancer in people……. ….Canada and Italy have been embattled in a simmering trade dispute over durum wheat exports for several years, stemming from a “Made in Italy” country of origin label. Under the policy, which was set to take effect in mid-February, processors are required to identify where their durum wheat was grown and milled into the semolina flour used to make pasta. Similarly, rice packaging must identify where the rice was grown, treated and processed. Canadian farm groups want the policy challenged at the World Trade Organization, arguing it discriminates against Canadian product. Cereals Canada President Cam Dahl told iPolitics no Canadian durum wheat is currently being exported to Italy because of the policy.